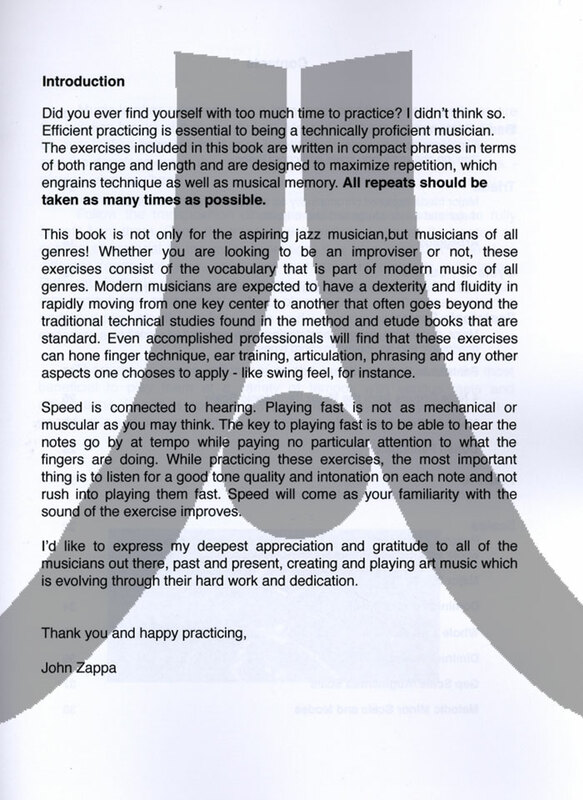 by John Zappa. 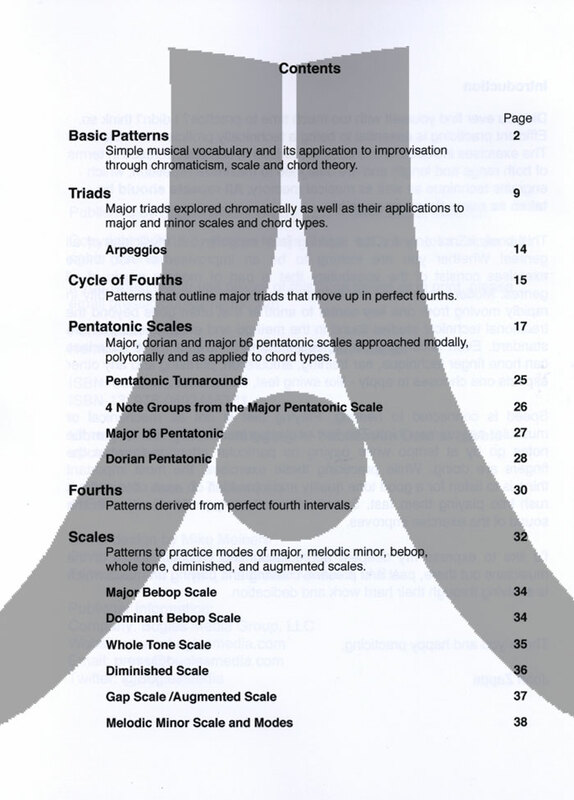 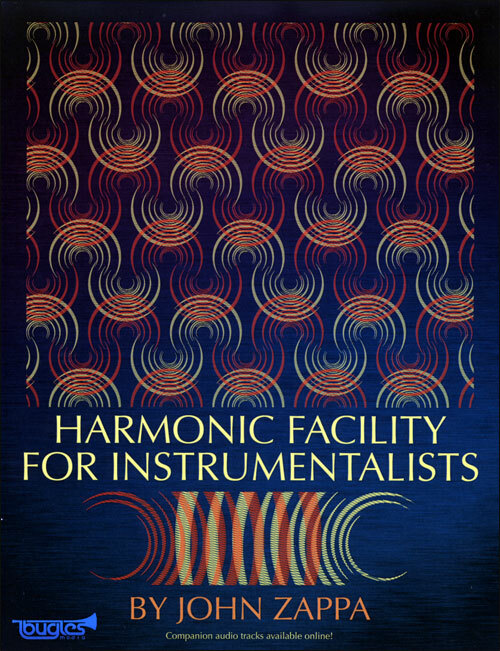 "Harmonic Facility For Instrumentalists" presents the basic and the complex harmonic structures found in contemporary music. 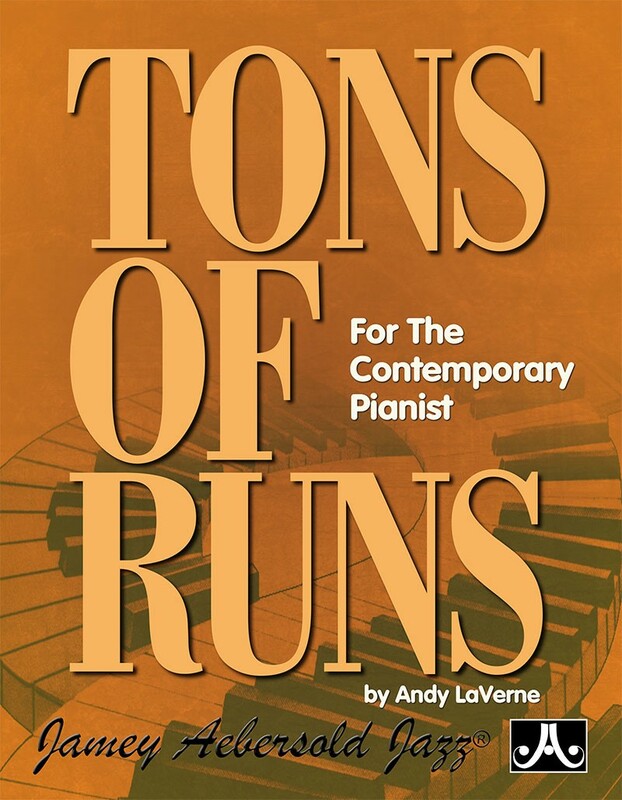 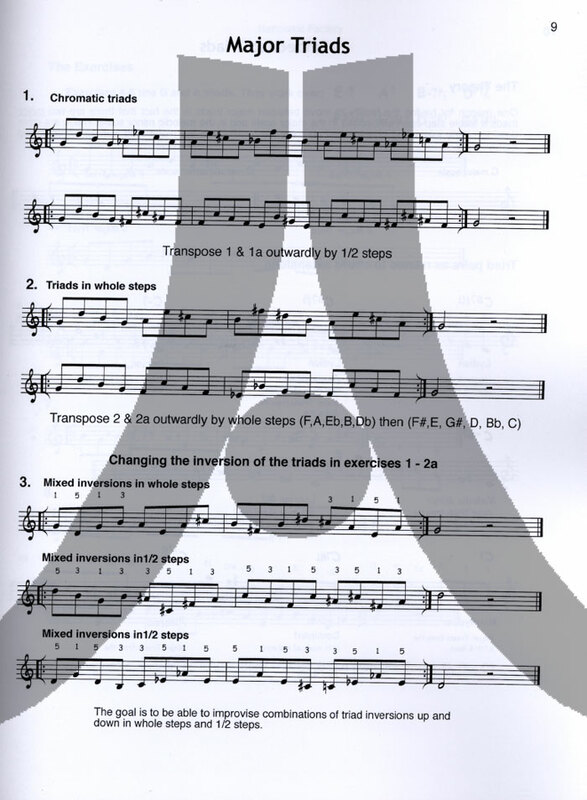 The exercises are a model of how musical phrases can be created using these elements. 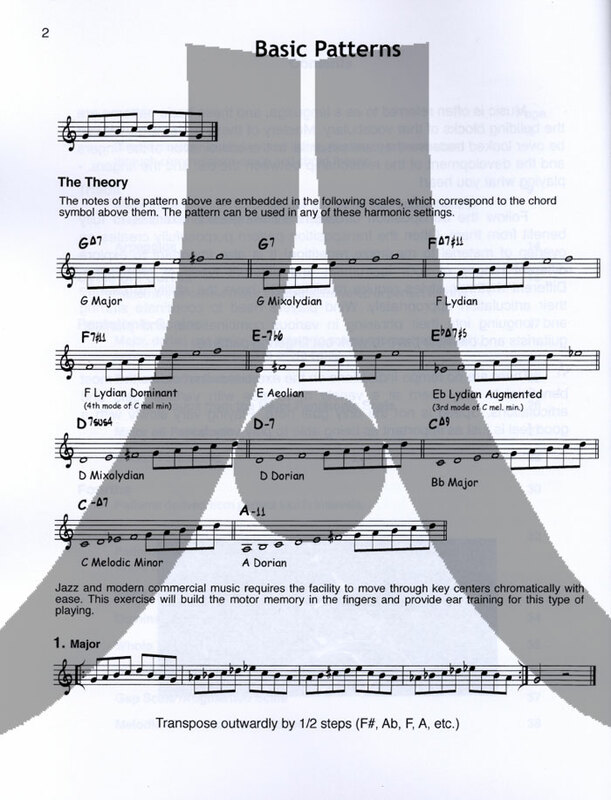 This can be used by musicians of any genre looking to build technique based on modern musical phrasing and by improvising musicians looking to enhance their vocabulary. 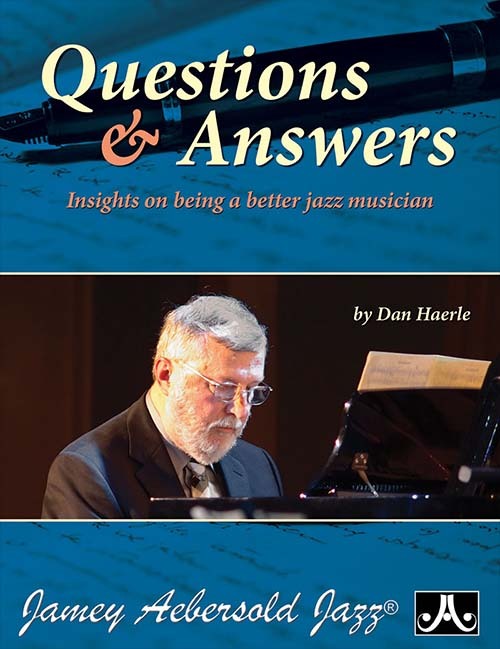 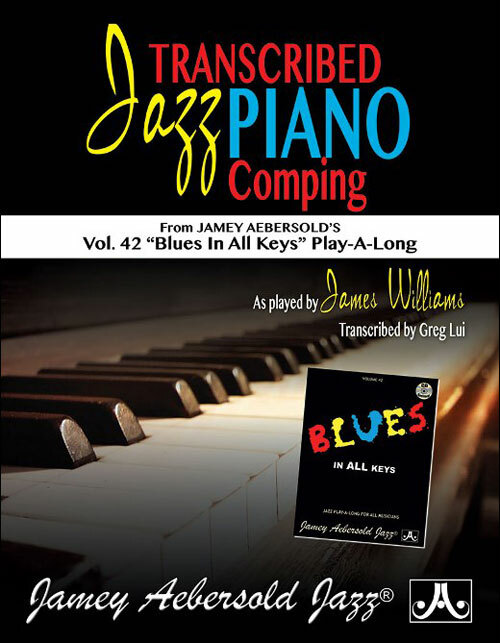 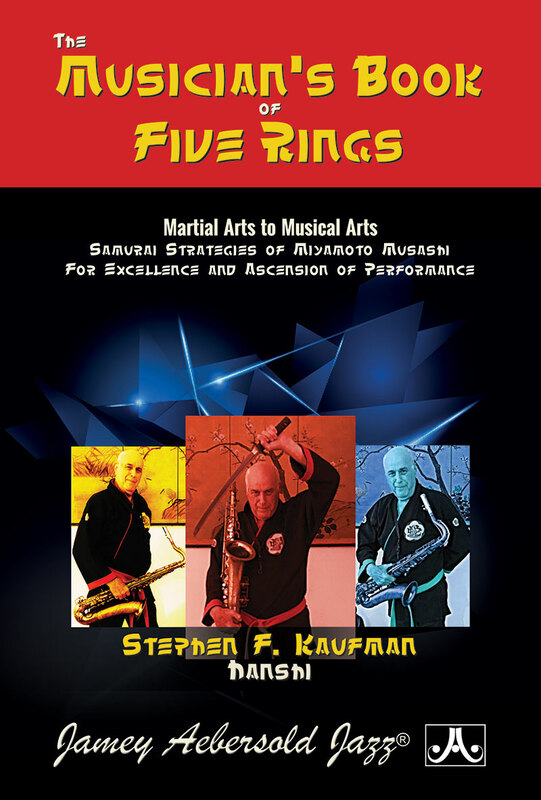 The book can be used by instrumentalists at all levels because the exercises are designed to be manageable for anyone, expandable for the advanced and interpretable by the creative. 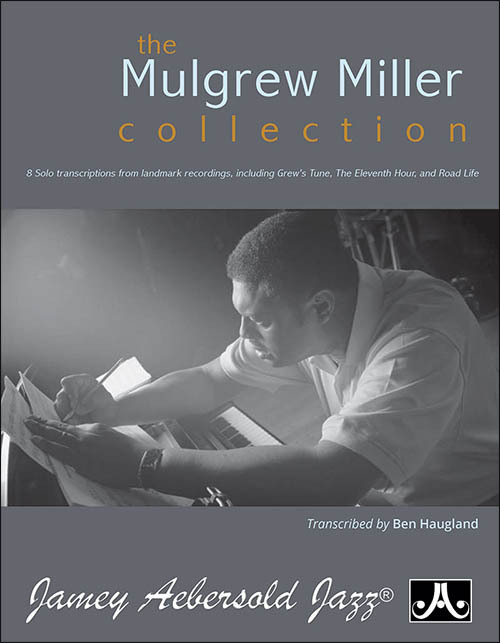 Companion audio tracks available online.